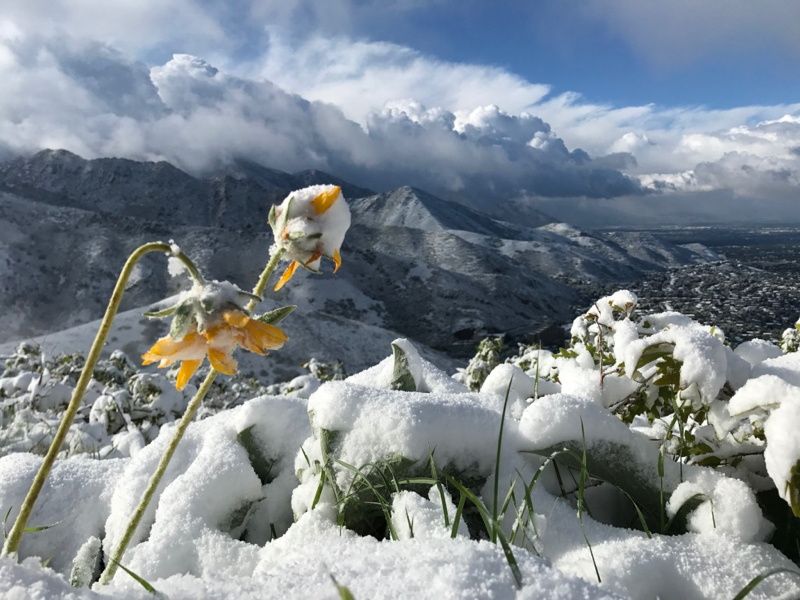 We had a very special week of weather in Salt Lake last week. 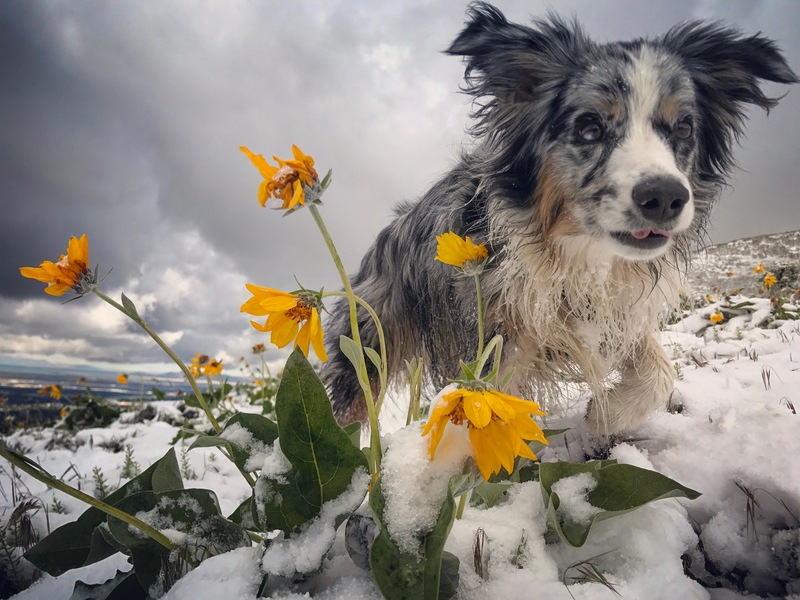 Waking up to snow in our yard, I abandoned all responsibilities and took my dog up my favorite local peak to photograph the wildflowers covered in snow. Was a totally magical morning, but sadly all the wildflowers are now dead. Frustrated with wedding planning, we ended up booking tickets for a pre-honeymoon instead. Italy tickets for 400 bucks a pop, couldn’t not by them. Still afraid the airline is going to email me and say the fare was a mistake. Daytime Proseco drinking alternating with cappuccino drinking here I come… now I just need a trail race in Europe for the weekend of September 16th. Halfway through Tales from Out There, the book about the Barkley Marathons and obsessed! The book is a fantastic history of the race from its beginning detailing every year’s race through 2009 highlighting all sorts of craziness thrown in. I don’t ever want to run it (saw briers, no way! 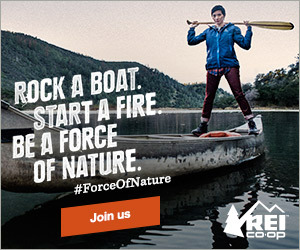 ), but damn is it fun to read about. Enjoyed following Meghan Hicks on her Bob Graham run this weekend. Love that she was paced by two eager looking Border Collies for part of the way. Looks like such beautiful terrain and would love to visit some day. That girl is amazing and I wish she would try her hand at Barkley! Oh and Killian summitted Everest too. Heading to Escalante this weekend for one final desert trip of the season. Then my Subaru gets her one wash of the year. Always sad to wash away all that red dirt, but good to know she will get covered again come fall.